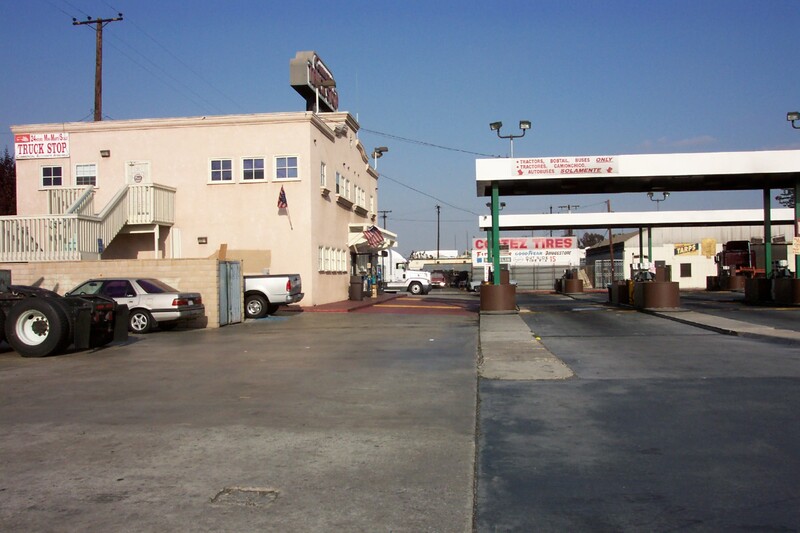 Welcome to our web site and to our recently remodeled truck stop! 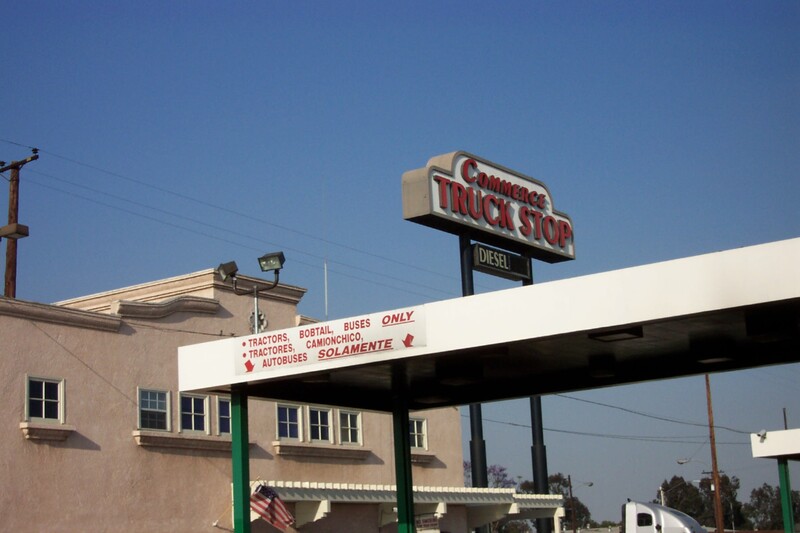 We are conveniently located at the heart of the Los Angeles Area in the City of the Commerce near the Santa Fe and Southern Pacific railroad yards. Our services include 12 high flow new diesel pumps equipped with credit card readers, convenience store and 3-axle 80,000.00 pounds scale. This web site is intended to acquaint our customers with our services and products. Customer satisfaction is our top priority. Our customer base spans from the small operator in our local busy commercial and industerial area to the large fleet transportation companies located throughout California and across the continental mainland. Mention that you learned about us through this web site when visiting our facility and you will get a free hot dog and a soda.